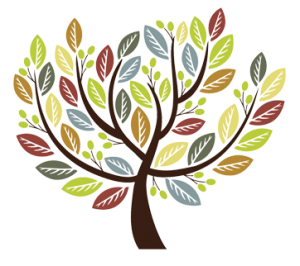 Faith in Families has been awarded a £50,000 grant by the Charles Plater Trust, which supports social justice projects. The grant will enable Faith in Families to employ an engagement worker and playworkers to deliver intensive support, play and learning activities for children and their parents together, building relationships using a variety of engagement tools with the child and the parent/carer. The Charles Plater Trust is a charitable organisation dedicated to advancing the work of Father Charles Plater by developing social justice through education. The trust makes grants to organisations throughout England and Wales in pursuit of the Plater vision in its modern context, supporting for projects which highlight a particular side of this vision. Faith in Families CEO Cherrie Bija said: “Increasingly over the last few years at FiF projects we have seen more and more children becoming disengaged, and research proved that a number of children deemed as challenging were having difficulty being included in services in their communities. “We consulted with families, local schools and partner agencies and drew together the plan for an engagement project called Brighter Futures. Due to funding cuts preventative services are under pressure, children that are neither in crisis or well cared for are being forgotten, but not by us. Faith in Families is part of the diocese’s Board for Social Responsibility, and runs centres in some of the most deprived areas of Swansea. 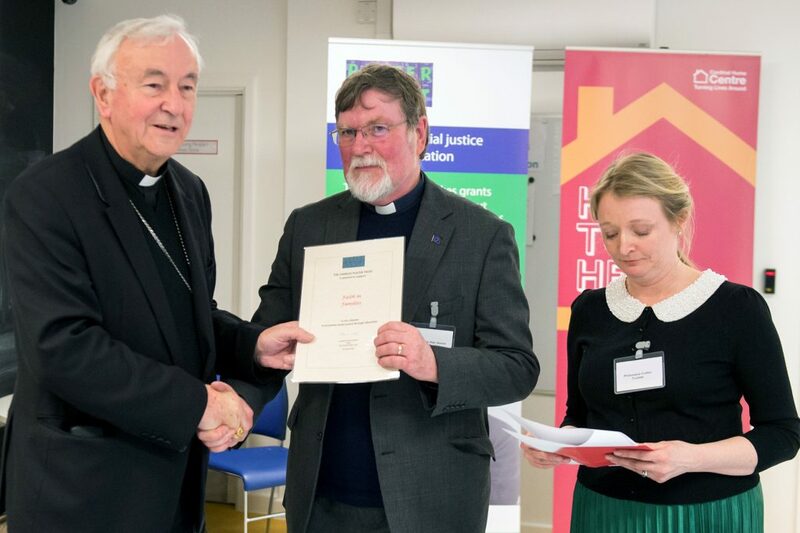 The money was presented by Cardinal Vincent Nichols, chair of the Charles Plater Trust, at its annual celebration held at the Cardinal Hume Centre, Westminster, to Faith in Families chairman Ven Alan Jevons. This was posted on 21 March 2019.